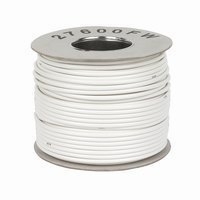 At Amamax, our professional grade cables are what you need to ensure the neatest and most efficient camera installations. 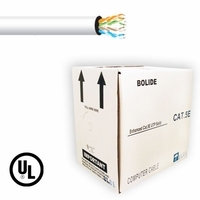 We stock CCTV RG59 Siamese cables/RG6 video cables for CCTV in standard and even Cat5e networking cable for your installation. 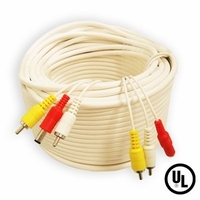 The new specialty PTZ camera cables is the perfect solution for your installation job. 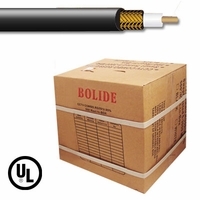 These cables features Sequential Markers and certified by UL.